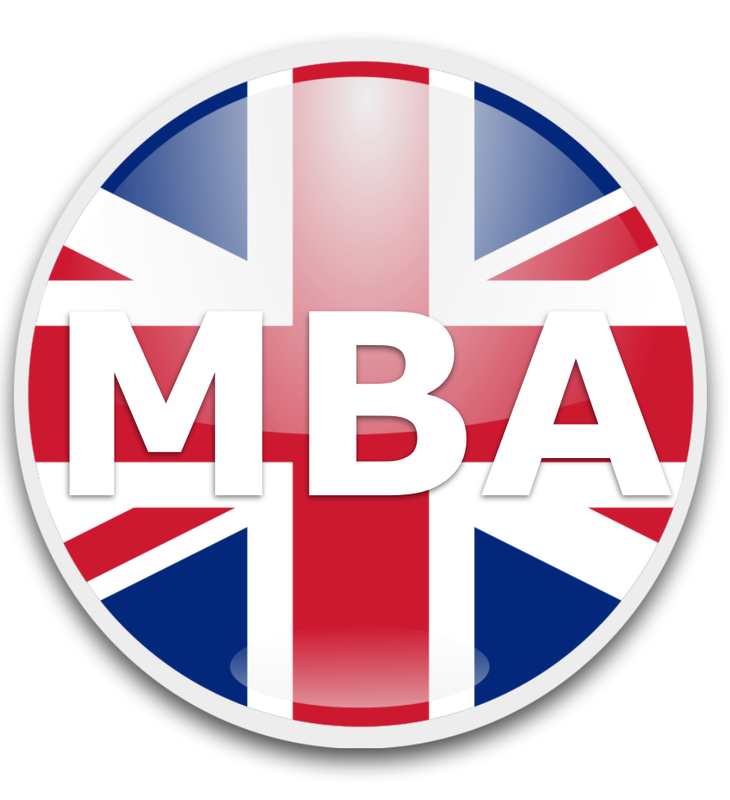 The UK 1 Year MBA degree in India is not approved. Hence, it is important that the candidates think twice prior to taking admission to the course. Lately, a report had stated that UK Master Degrees (spanning for a year) are NOT Master equivalent. Presently the AIU (Association of Indian Universities) is the only renowned body across the country for granting academic equivalence for diplomas and degrees across the country. It also offers grants to other relevant abroad foreign. Since the inception of Ministry of Human Resource Development in India, a notification was issued through a letter in the year 1995 announcing validity of equivalence performed by AIU for higher education and employment across the nation. At present, India is not recognizing UK Master Degrees of 1 year duration. This has shocked a number of aspirants across the country. The criterion of AIU had specified that Masters (any including business administration) of less than two years duration will not achieve equivalence to ‘Masters’ degree in India for employment. It will also not be considered for educational purposes. Although the private sector may not consider this as a valid point to assess the worth of their candidates for the time being, an additional consequence of the invalidity of Masters (1 year) in UK will keep the banks from granting education loans for these courses. Apart from UK, the guidelines set by AIU guidelines is also applicable for the Masters degrees accomplished from other nations especially where the educational programs are fast-tracked so as to accomplish them in less than two years. Hence, most of the Masters degrees from Europe, New Zealand, US, and Australia will become invalid according to the present guidelines of AIU current guidelines. It is important for the students to be aware of these rules to avoid wasting time and money studying abroad under wrong programs. The governments of UK and India have created a taskforce with an aim to address the problem. Hence, with mutual recognition of qualifications, UK is presently undertaking a project to plan its qualifications aligned with those offered in India. Kapil Sibal, the Indian lawyer and politician had declared previously he the issue must be solved by the academic year 2013. He had also assured that the British Council is an integral part of this taskforce and complete efforts would be employed to resolve the issue in order to support student mobility. However, nothing has been declared as of now. Recently, many Indian graduates have faced problems with recognition of 1 year UK masters degree in India especially for their PhD study. There is a need to spread awareness about this issue to help students fall into trap. The universities offering 1 year MBA courses should also mention this in their disclaimer.